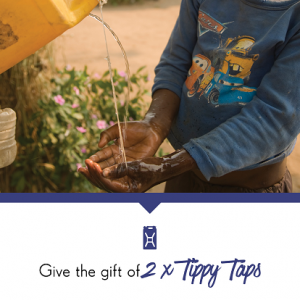 Provide a life-changing well for an entire community. 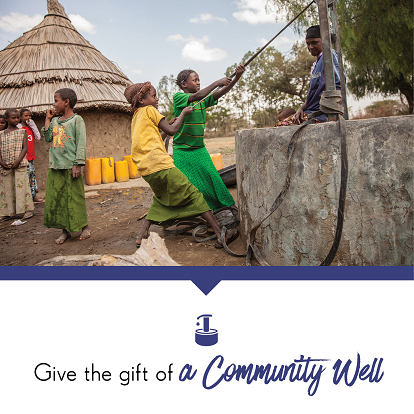 This well will help communities survive through harsh droughts, benefiting families, schools and churches with clean drinking water and proper sanitation. This gift provides the materials and labour to build the well. After FH began working in the Piswa community in Uganda, the staff determined that a water project was among the highest priorities. FH partnered with a local contractor to build 14 wells. The community members all contributed by collecting stones, digging, and monitoring the construction process. The wells now serve 60 households with a total population of 400 people. 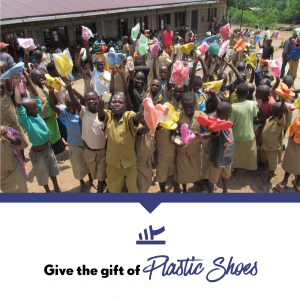 The community now has access to clean water and it has eliminated water-related conflicts among the people. This year, wells will be built in communties in Democratic Republic of Congo, Burundi, Nicaragua, Mozambique, Uganda, Ethiopia, & Dominican Republic.